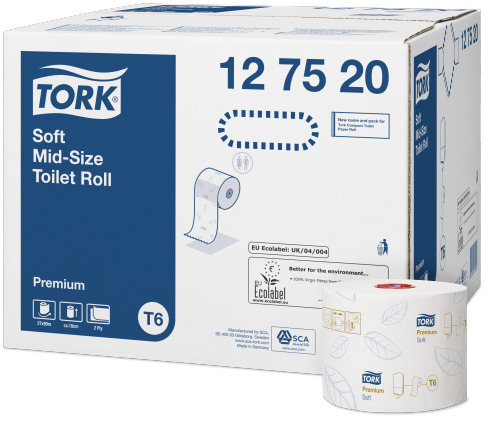 Never run out of paper with our Tork Mid-size Toilet Roll System. 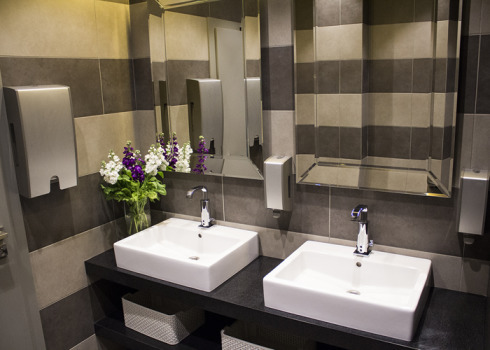 It's perfect for guest rooms where hassle-free functionality and attractive design are important. 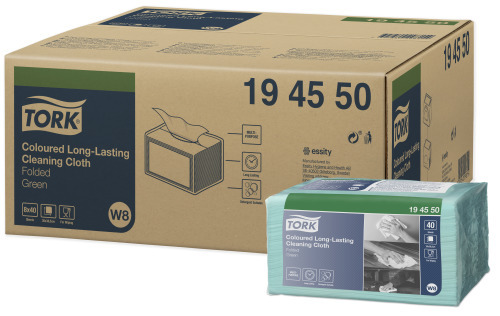 Refilling is easy and comfort is assured with our Tork Soft Premium Tissue quality. 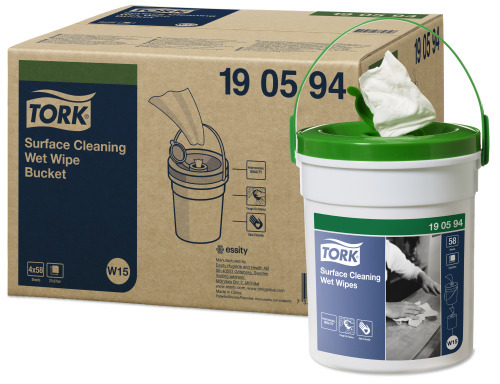 For quick and effective cleaning and sanitising of surfaces, our range of Tork Wiping Papers, Tork Cleaning Cloths and Tork Dispensers can help your housekeeping department save time and effort. 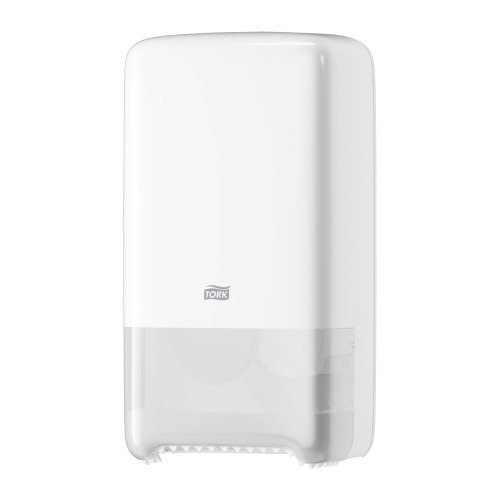 With the right wiper selected, tasks are quickly done.